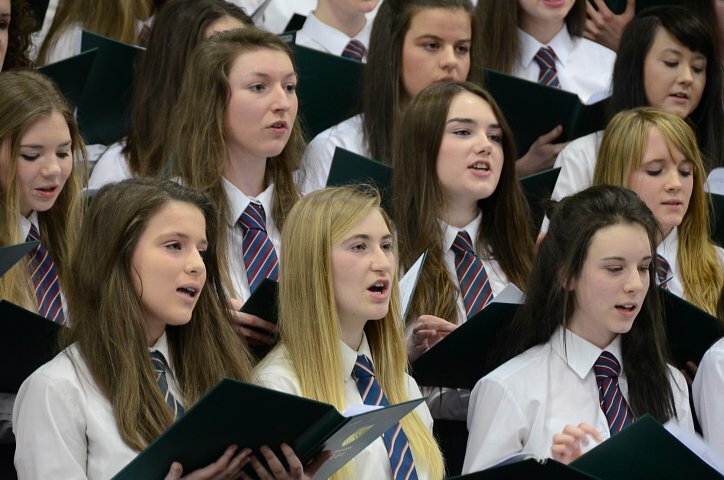 The Senior Choir is open to all pupils in fourth to sixth form, without auditions. The choir rehearses on Mondays from 3.30 to 4.30, and it usually sings at the Carol Service and the Spring Concert. It's a large choir, with up to 100 members, and it sings mainly three-part settings in popular styles.